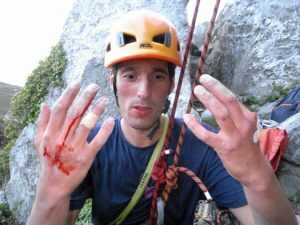 This entry was posted in Staff Blogs and tagged Trad Climbing, north wales climbing, Subservient Elephant on 6th July 2015 by Chris Harle. This entry was posted in Staff Blogs and tagged Gogarth, Wales climbing, sea cliffs on 17th June 2015 by Simon Kimber. 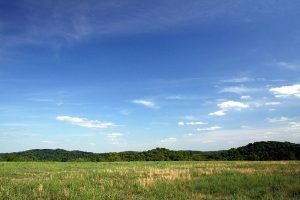 So it's been a while since my last blog. Sorry about that. As I mentioned many moons ago, I was about to become a father and hence the climbing may slow down a little. 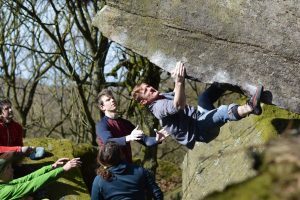 So now I am a father, and my daughter Isla is bloody ace, but this is a climbing blog. If you want to see one of my billion photos of her you will have to come in the shop and see me. 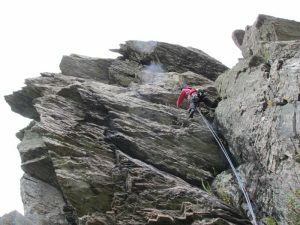 This entry was posted in Shop News, Staff Blogs and tagged Staff Blog, Grit, Trad Climbing, James Turnbull on 11th June 2015 by James Turnbull. 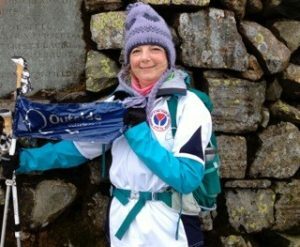 This entry was posted in Staff Blogs and tagged Hiking Scafell, organ donation, amanda henchcliffe on 2nd June 2015 by Simon Kimber. 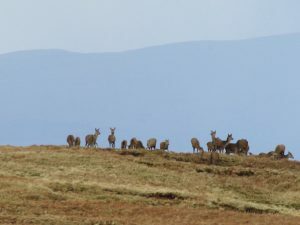 This entry was posted in Staff Blogs and tagged Trail Running, Training for a marathon, trail marathon on 15th April 2015 by Paul Morris. 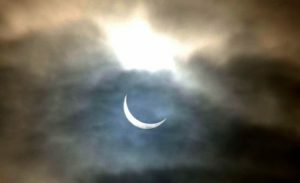 This entry was posted in Staff Blogs and tagged John and Anne Nuttall, lake district, yorkshire dales on 7th April 2015 by Chris Harle. Well it looks like it’s my last evening run having to wear a headtorch. 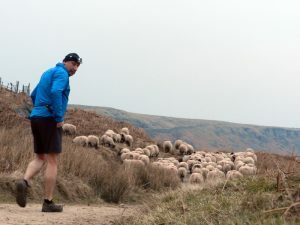 This entry was posted in Staff Blogs and tagged Trail Running, Training for a marathon, running a marathon on 7th April 2015 by Paul Morris. 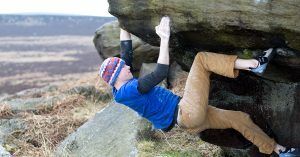 This entry was posted in Staff Blogs and tagged James Turnbull, bouldering, new boulder problem, houndkirk moor on 26th March 2015 by James Turnbull. 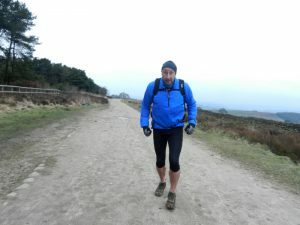 This entry was posted in Staff Blogs and tagged Running, Training for a marathon, trail marathon on 25th March 2015 by Paul Morris. This entry was posted in Staff Blogs and tagged Peak District, Winter is over, Aurora borealis on 20th March 2015 by Simon Kimber.